Welcome to St Mary’s, a vibrant, happy school, where new joiners settle in very quickly. Girls may enter at any point from Nursery, at age 3, upwards. Entry to Senior House is at 11+ and 16+. 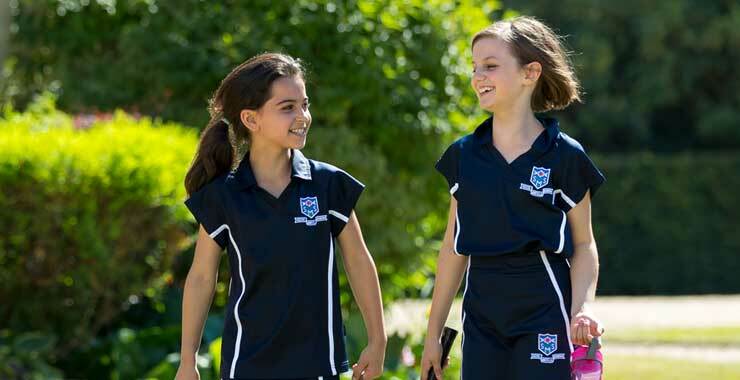 Girls in the Prep Department transfer to Senior House at 11+. We welcome applicants in other year groups, subject to availability of spaces and successful completion of the admissions process. If you would like further information or to book a visit to see all that we can offer your daughter, please don’t hesitate to contact me, Liz Szczerbiak, on 01753 883370 ext. 365. 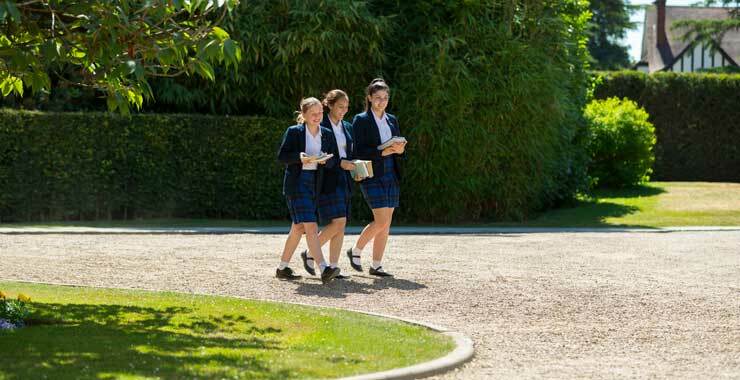 If you are thinking about applying to St Mary’s, we would urge you to come and visit the school. This can be arranged by contacting the Registrar, Mrs Szczerbiak, on 01753 883370 or via email. You will have a tour of the school and spend time with the Headmistress, Mrs Adams, who will be happy to talk to you about the education we offer and answer any queries you may have. You might also like to attend one of our Open Mornings. The next step is to register your daughter and arrange for her to come in for an assessment. The format of this varies according to her age but we always try to make this occasion as enjoyable and ‘stress free’ as we can! Please click here to download a registration form for Sixth Form. Alternatively, if you would prefer to complete the registration online, then please click here. In Early Years, parents are invited to bring their daughter in for a visit during which the Early Years staff will observe the child within the Early Years setting and assess their suitability. A report will be prepared (for the Headmistress) as a result of which an offer will be made if it is felt that the child would thrive and flourish at St Mary’s. A familiarisation session follows acceptance of the offer. 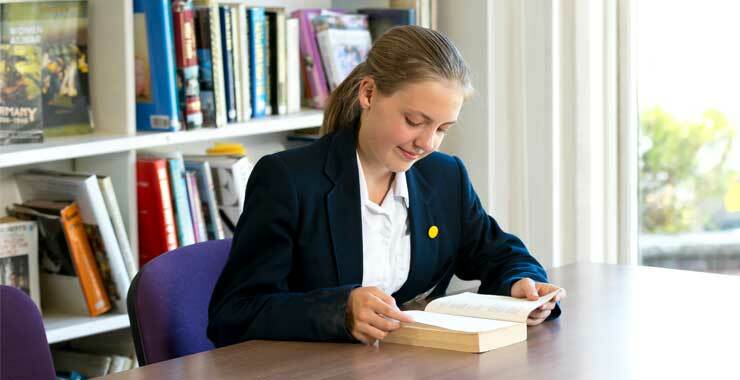 Later entry to the Preparatory Department involves an informal assessment day, during which girls are assessed in Numeracy, Literacy and (from 7+) Non-Verbal Reasoning. Entry is selective at 11+ by assessment (English, Mathematics, Verbal/Non-Verbal Reasoning) and interview appropriate to the age/year of pupils. At other stages and times the same process will apply, as appropriate to the age of the candidate seeking entry. Parents are welcome to contact the Registrar for more details. A small number of places are available each year in the Sixth Form. At 16+, entry is based on academic ability, a minimum of 5 GCSE grades 9-5, and a minimum of grade 6 in any subjects to be studied at A Level. At each stage of entry (except Early Years) references are required from the candidate’s current school and will be influential in the decision-making process. 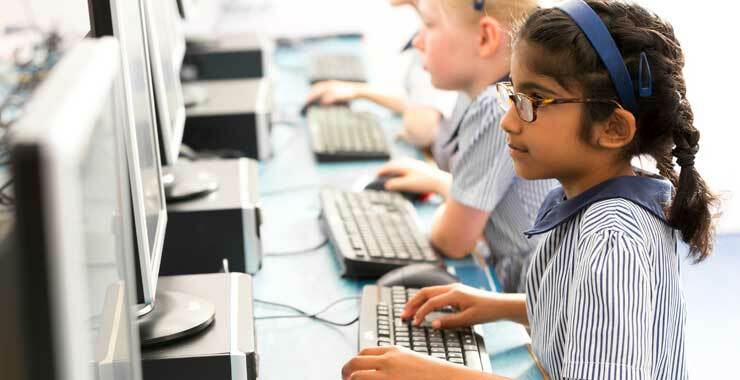 An offer of a place is usually made within two days following the assessment day, except for entry into Year 7 when an offer is made within 2-3 weeks. Payment of your deposit confirms acceptance of the offer. You can find full details in our admissions policy here.